The world’s future depends on current society’s ability to cultivate intelligent and creative minds, to instill virtue and strength in the global community’s youngest contributors. Earning a Bachelor of Science in Early Childhood Education enables graduates to pursue careers as educational directors, daycare teachers, elementary instructors, and teacher’s assistants. There are a number of paths one can unlock with this degree in both public and private sectors, each as fulfilling and impactful as the next. Early Childhood Education has a significant overlap with Elementary Education. 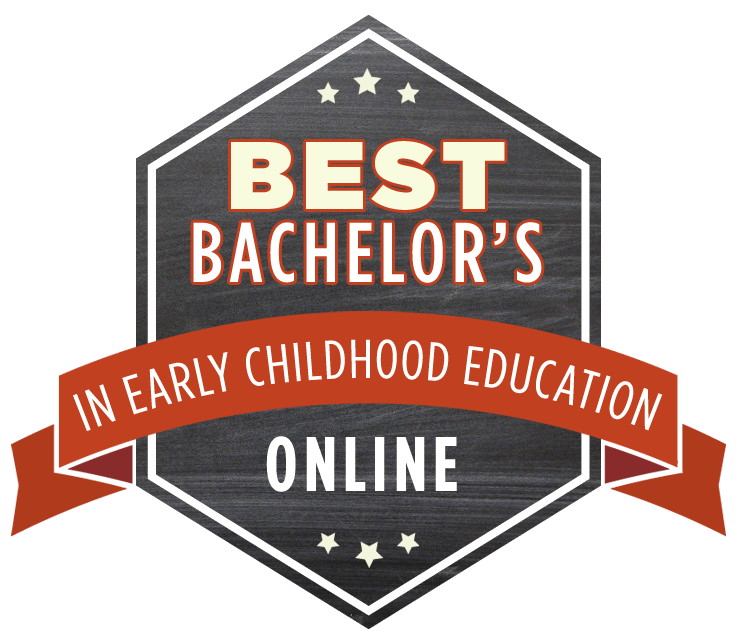 If you plan to work with children in the primary grades, be sure to take a look at our Best Online Bachelor’s in Elementary Education Degrees ranking. The federal government anticipates 30,000 and 88,800 new preschool instructor and elementary instructor positions will arise between 2014 and 2024, respectively. Each potential career features its own unique job outlook, but these are two of the most commonly embarked career paths by those seeking this degree. Early Childhood Education typically refers to children aged 0-8, but there are variances in understanding between universities. Applicants must explore curriculums to ensure the program they are enrolling in is ideal for their anticipated trajectory. A typical undergraduate curriculum in this field educates students on child psychology, equipping them with the intuition required to evaluate a child and analyze their progression in emotional, cognitive, and social capacities. Bachelor’s degree candidates will learn how to apply their knowledge of child psychology and educational theory to classroom dynamics and curriculum development. Coursework often educates on multiculturalism and assisting students with disabilities, though as potential students explore bachelor degree offerings, they will note some universities offer specialized concentrations in these educational scopes. A common requirement of Bachelor of Science in Early Childhood Develop programs is a mandated internship, generally completed towards the end of the student’s academic journey. As near all states require teachers seeking licensure to complete 100+ practical hours, most schools integrate this requirement into their bachelor’s degree programs. This degree is ideal for those seeking to make an impact on children during the most critical years of their lives, for those looking to ensure every child experiences good health, appreciation, and quality education. 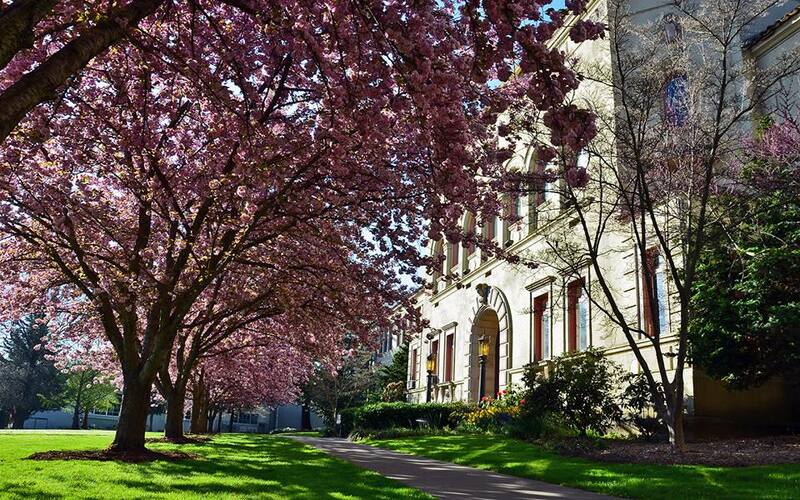 Today, the University of Washington is known the world over as one of the best universities in the world. This competitive institution offers over 140 programs of study, and it tops the list for early childhood education. The University of Washington asks that applicants have completed 70+ transferable general education credits and achieved a minimum GPA of 2.5 before entering the program. Applications for the Bachelor of Arts in Early Childhood & Family Studies open in March and remain open for applications until July 17. The University of Nebraska-Kearney has teaching in its DNA. It began its life as a teachers’ college—a learning facility dedicated solely to the future teachers and educational personnel of America. Since opening in 1903, the school has evolved from a two-year institution solely offering instruction on child education to part of a statewide system offering four-year degrees. Students can choose to further specialize in early childhood education by exploring the University of Nebraska’s Bachelor of Science in Early Education and Family Advocacy program. This new offering allows teachers to better navigate situations where they must work with students in home settings, ideal for applicants hoping to work in private daycare facilities or in non-teaching positions for government and outreach organizations. 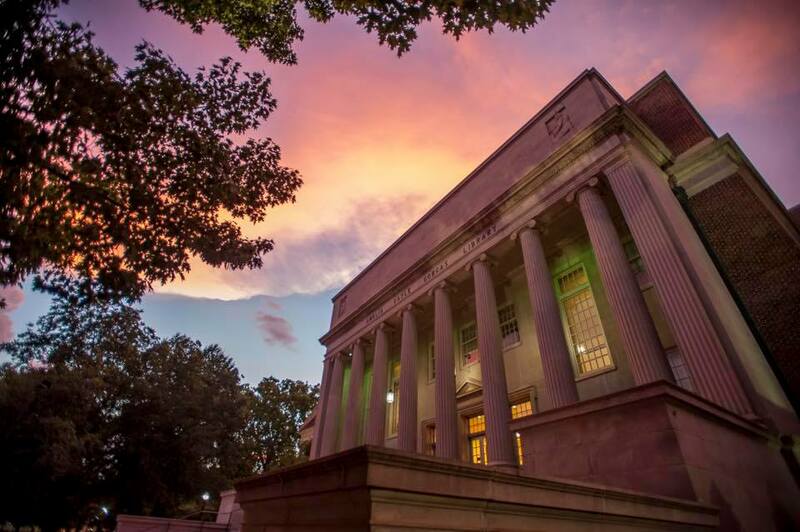 The University of Massachusetts-Amherst is widely acknowledged as one of the best public colleges in the New England area, and one of the best nationally. And for decades, UMass-Amherst has demonstrated to students of all backgrounds its dedication to serving their needs and is a prime option for applicants of multicultural and LGBT backgrounds. UMass Amherst offers ample opportunity for Montessori educators to fulfill their obligations for organization mandated training. Those who live or work as a childhood educator in Massachusetts may be eligible for scholarships and additional financial aid. Future teachers will find a welcoming and professional environment at Concordia University at St. Paul. The school has come to offer 50+ majors to its approximately 4,000 students. Students receive education from accomplished professionals, 85% of whom have earned terminal degrees in their discipline. 92% of graduates from Concordia University at St. Paul receive job offers after graduation. Between employment counselors and numerous opportunities to network with peers and faculty, the university assists all students in putting their best foot forward during the job search process. There is enough going on at the University of Alabama to attract just about anyone. Future history teachers would be well served here, since the university was in the spotlight during the Civil War and the Civil Rights Movement. Football fans get to cheer for the Crimson Tide. And anybody who loves sweet tea and southern comfort food will feel right at home in Tuscaloosa. Applicants working at or intending to work at a Head Start agency may be interested in enrolling in a separate but similar online BS program that prepares graduates for designing and implementing courses and activities for preschool-aged children. This concentration is reserved exclusively for educators pursuing positions in Head Start programs and allows applicants to transform their working experience into academic credit. 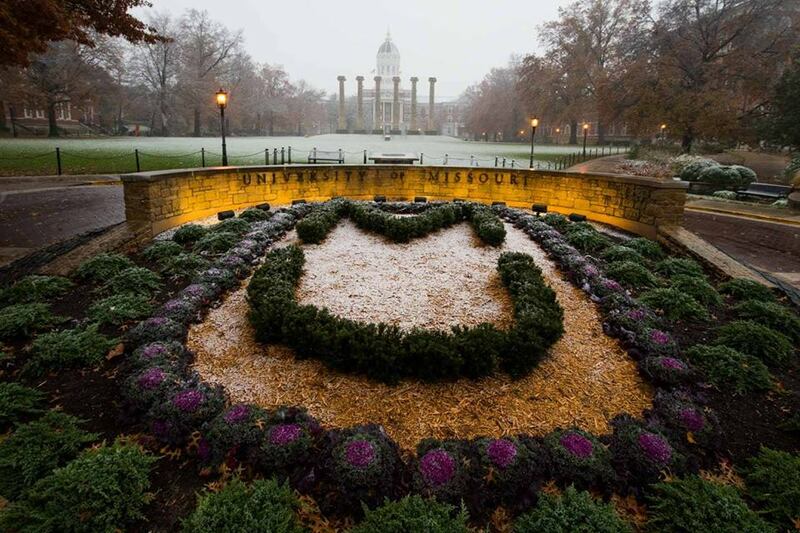 The University of Missouri is a $2.2 billion economic asset to the Missouri community. And it’s preparing hundreds of people to become teachers–assets to their communities. 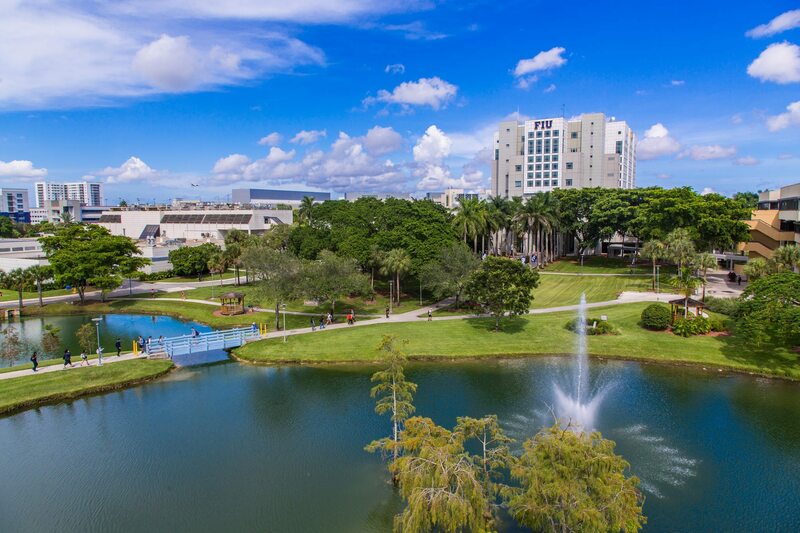 The university offers over 300 degree options, and as it’s reaching to extend its global presence, offers 89 online degrees–a number that continues to grow. Mizzou offers those interested in childhood education the opportunity to pursue a Bachelor of Science in Human Environmental Sciences. The curriculum highlights family dynamics as well as childhood education, but applicants should be wary that this is not a formally offered concentration. Diplomas will not indicate that the student specialized in childhood education. Mizzou is part of the Great Plains Interactive Distance Education Alliance (IDEA), a formal union of public colleges throughout the country that offers online degrees. Though students in this program will be reviewed and admitted to the University of Missouri and graduate with a diploma labeled as such, they partake in online classes hosted by expert faculty from multiple universities. “Seek the highest.” Such is the motto of Ohio’s second largest public university. As one of the top 250 universities in the entire world and one of the top 50 in America, the University of Cincinnati continuously strives to offer its 45,000 students the best of academics. This goes for its early childhood education program as well. Students pursuing a bachelor’s degree in this field will receive a thorough understanding of the mental, emotional, and cognitive dispositions of students of all ages–from infancy to kindergarten entry. Students will learn about child literacy and social interactions in the classroom. Credit transfer options are available for those who’ve received previous formal education. The University of Cincinnati does not license educators but offers comprehensive guidance for those who require it. Students seeking a religion-focused Bachelor of Arts in Early Childhood Development should consider California Baptist University. Featuring a 100% Christian faculty and a strong relationship with the Southern Baptist Convention, California Baptist University provides students the opportunity to pursue one of 83 academic programs with like minded peers and instructors. Spanning across only 82 acres, Bluefield College is one of Virginia’s smaller academic gems. But don’t judge it by its size, especially if you’re considering early childhood education. 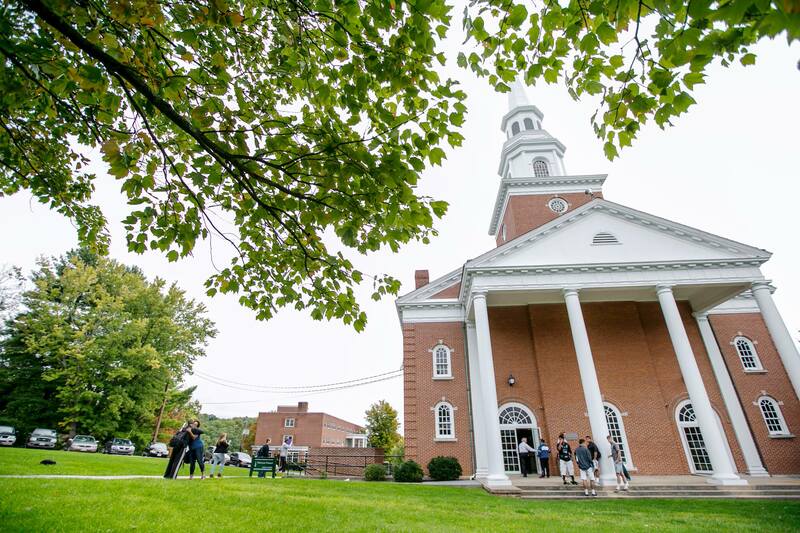 Today, Bluefield College is home to roughly 1,000 focused and talented students. Could you be one of them next year? Students participating in this program will be required to obtain practical and observational experience by working in a childcare facility during their final year in the program. Depending on the candidate’s particular interests, the student will enroll in either one of Bluefield College’s two offered practical courses: Early Childhood Program Management Practicum and Early Childhood Practicum. Southern Oregon University has teacher education in its bones. 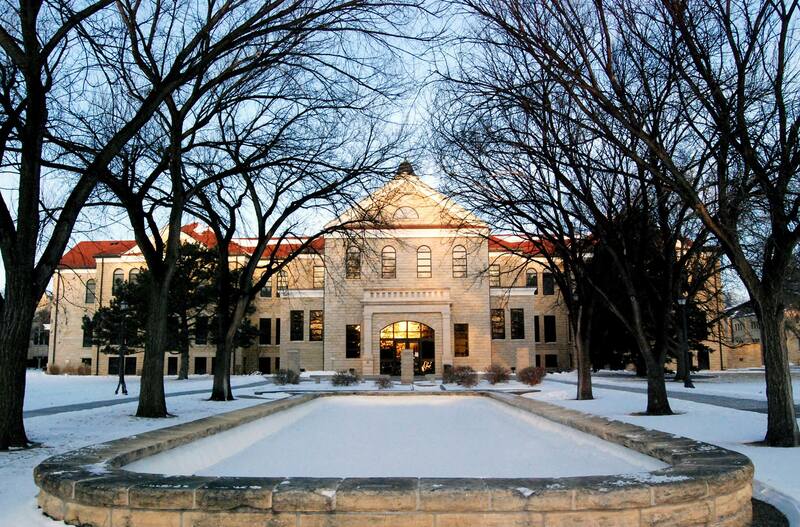 The school began as a “normal school,” an institution solely designated to educate teachers. Now, the university offers diverse programs through its three schools: the College of Arts and Sciences, the School of Business, and the School of Education. But it’s still a great place for future educators. The bachelor’s degree granting program at Southern Oregon University is a degree completion program, meaning applicants must have already completed their general education requirements. Students living in the immediate area and attending local two-year colleges may enjoy easy transition into the university. If applicable, please contact your advising office for further information on appropriate academic tracks. 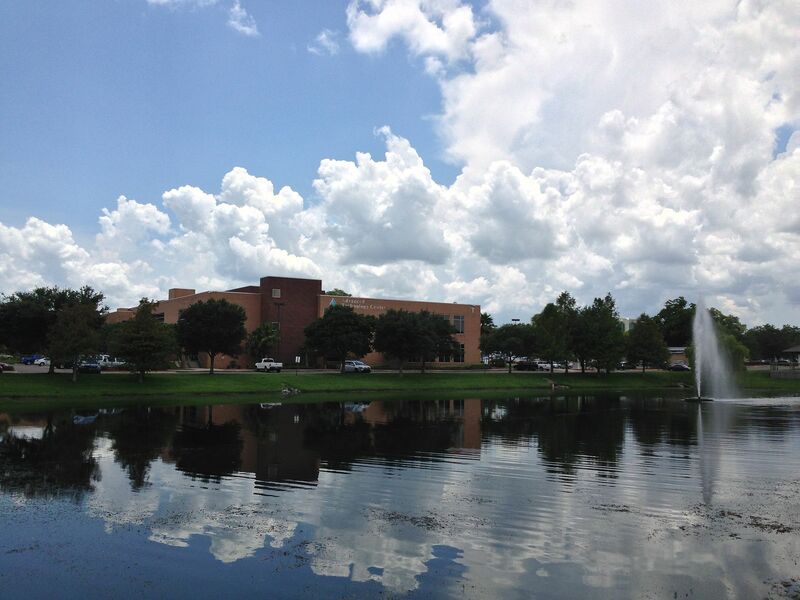 Florida State College at Jacksonville (FSCJ) has four brick and mortar campuses in Florida’s largest city of Jacksonville. It also offers degree programs online, and for in-state students, the education is very affordable. Future early childhood educators looking for excellence and affordability can find it at FSCJ. FSCJ Online provides accredited degrees and certificates that can be completed fully online with flexible class schedules that meet their students’ specific needs or circumstances. An accelerated online option is also available for students who want the earning of a bachelor’s degree expedited. This flourishing establishment in the Miami area has enjoyed almost 50 years of academic success. With its online offerings geared towards tomorrow’s educators, it could become your home for academic and career success. To achieve admission, students must have achieved a GPA of at least 2.5 on a 4.0 scale and completed at least 60 hours of general education credits. Note that this program does not guarantee licensure. Students must check with the Department of Education in their intended place of employment for further information on teaching certificate. Mississippi State University continuously attracts the region’s best and brightest minds to its halls. It equips them with the tools and knowledge needed to unlock their creative spirits and further the school’s contributions to research and practice, including in early childhood education. The student will be expected to work full-time as a teacher intern during their last semester in the program. Please note that Mississippi State University is no longer able to match students to Georgia-based internships, meaning applicants from Georgia will not be able to complete their field experience in their state of residence. Northern Arizona University got its start training teachers. When it first opened, the school consisted of a single faculty member and 23 students. As legend goes, the only faculty member—who operated as the sole professor and president simultaneously—taught his classes equipped with nothing but two copies of Webster’s International Dictionary. Nowadays, you’ll have access to a few more resources than that. 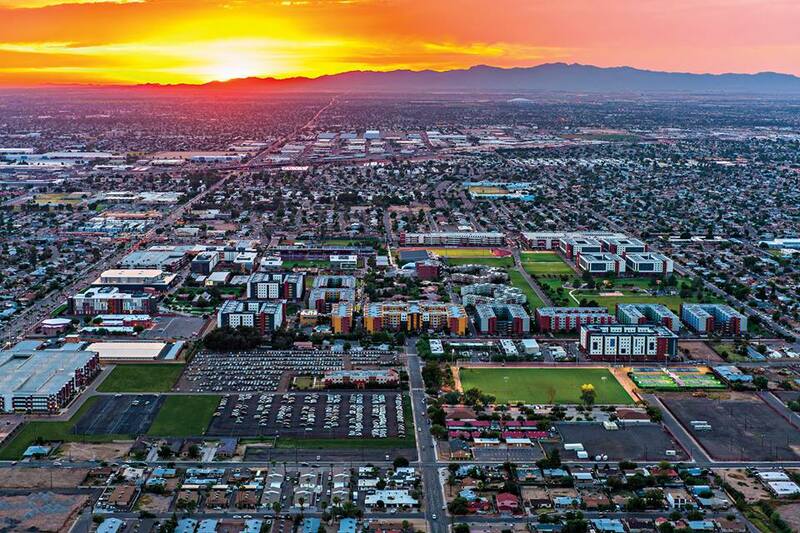 Note that students attending an Arizona community college can rest assured that they automatically will have a minimum of 35 transferable credits by nature of Arizona’s two-year education program requirements. Want to be assured of getting a job once you finish your early childhood education degree? 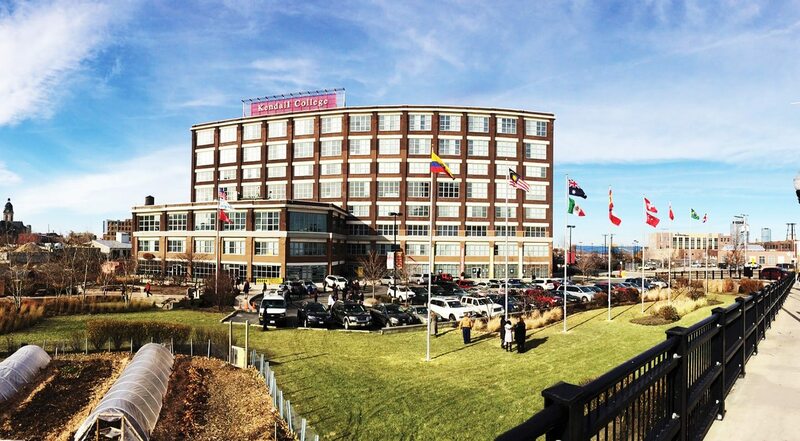 This Midwest University boasts a 95% post-graduation job placement rate. 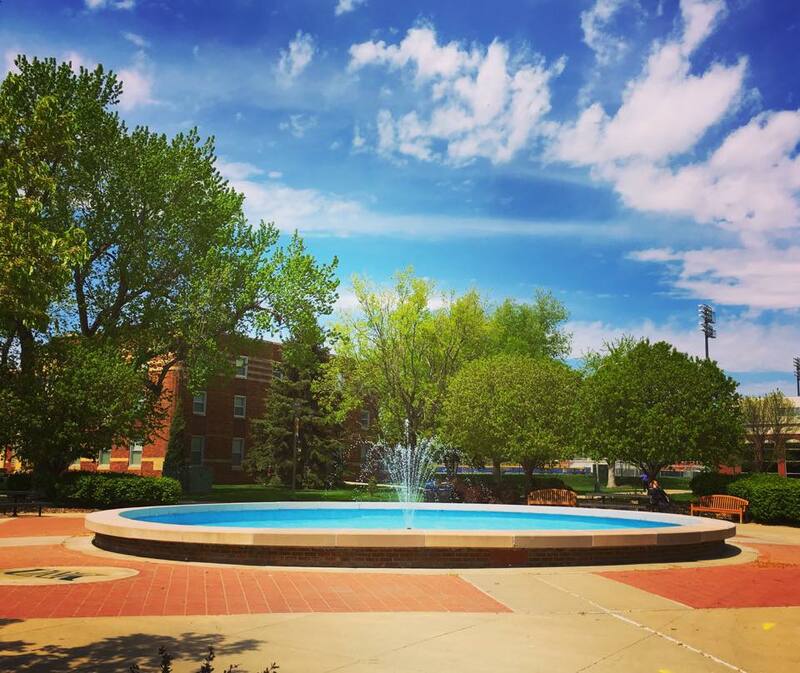 What’s more, set right in the center of the community of Hays, Kansas, FHSU is regarded as the fourth best small town college in America. Fort Hays State University is proud to offer students the opportunity to participate in its internship and student teaching experiences, helping students complete the field hours needed for teaching licensure in the state of Kansas. Students who live outside the jurisdiction of Kansas must approach the Department of Education in their intended state for licensure information. As a private, not for profit doctoral research institution, Wilmington University has 14 bricks and mortar campus locations throughout Delaware, New Jersey, and Maryland. It offers nearly 100 degree and certificate programs across its seven academic colleges: The College of Arts & Sciences; the College of Education; the College of Business; the College of Health Professions; the College of Social & Behavioral Sciences; the College of Technology; and the College of Online and Experiential Learning. The main campus is located in New Castle, Delaware. The University is accredited by the Middle States Commission on Higher Education and the Council for the Accreditation of Educator Preparation. A Bachelor of Science in Education Studies with a concentration in Early Childhood Education is offered by Wilmington as a 100 percent online course. This program gives students the knowledge and skills to work with children in positions that do not require state licensure/certification. A student wishing to become licensed/certified in the state of Delaware can transition to a parallel teacher preparation program. Wilmington University online courses use the Blackboard online learning platform. This platform allows students and faculty to access course materials, communicate and collaborate completely online. Ball State University is a local pioneer in environmental sustainability efforts, so it could be the perfect place for future science teachers. With an endowment of nearly $200 million, this well-funded university can make your teaching dreams, whether you want to teach science or anything else, into a reality. This program is catered towards students who currently work as full-time childcare professionals. Students will learn how to observe and assess growing children, as well as how to assist with familial relationships. Graduates of this program automatically receive a minor in childhood special education. Ball State University offers extensive scholarship opportunities for ambitious, competitive applicants. 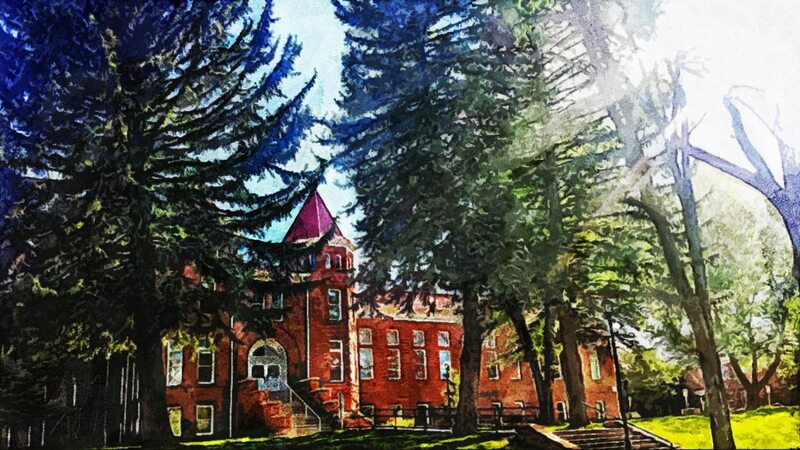 Founded in 1929 as a teachers’ college, Eastern Oregon University (EOU) today serves as a regional University and center for education, culture, and scholarship. 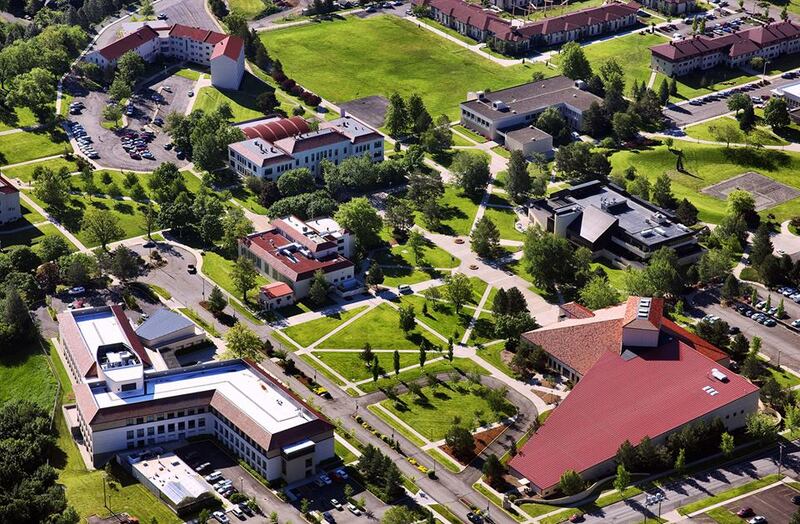 With its main brick and mortar campus located in La Grande, Oregon, the University offers bachelor’s and master’s degree programs through its three schools: the College of Business; the College of Arts & Sciences; and the College of Education. EOU uses the Canvas Learning Management System for the delivery of classes and for the interaction between students and their instructors. Although some Instructors may ask that assignments be submitted as an e-mail attachment. Also, some assignments may be submitted via fax. 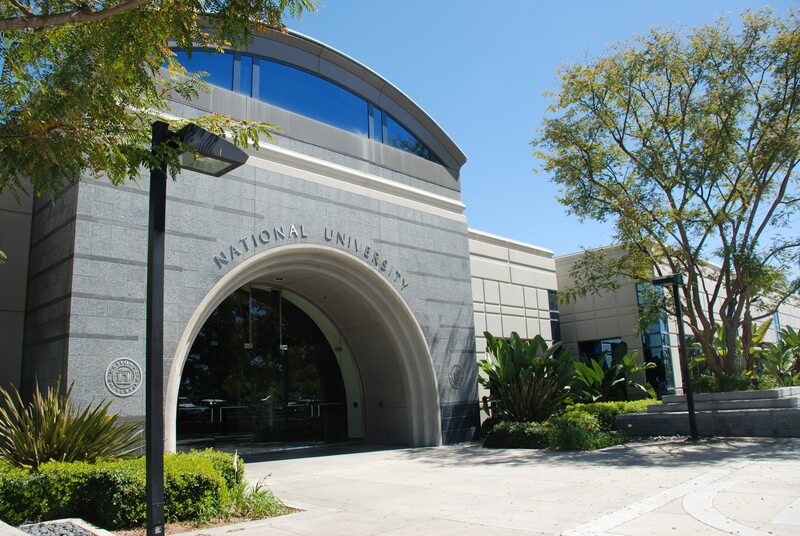 Headquartered in La Jolla, California, the National University is a not for profit, private university that offers academic degree programs at campuses located throughout the state of California, one campus in Nevada, and online. Its programs are specially designed for adult and professional students. National University offers more than 100 graduate and undergraduate degree programs and over 1,500 courses online. The programs are interactive with streaming videos, real-time discussions, multimedia learning material, and online classrooms. 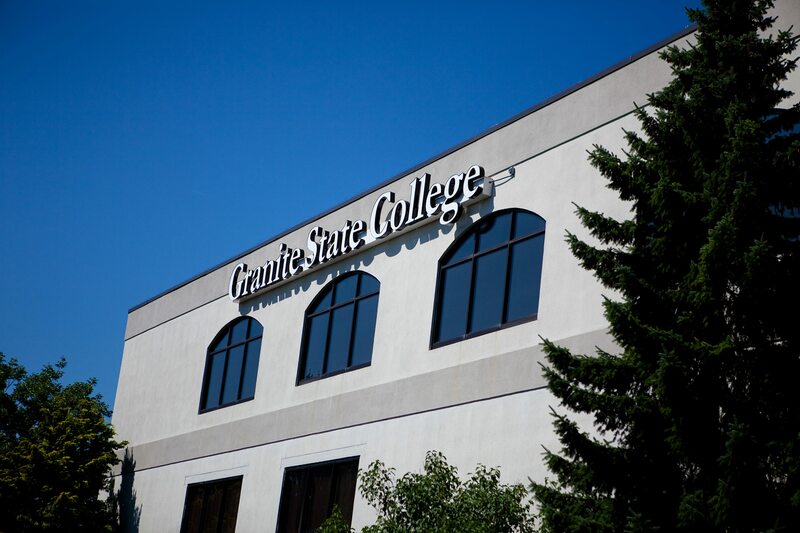 Granite State College is one of four institutions that comprise the University System of New Hampshire. Since 1972 the college has been offering evening and weekend classes that fit the schedules of working adults. Its Early Childhood Education program continues in this tradition of expanding education for non-traditional college students. The course instruction occurs completely online with no face-to-face requirement. Students who reside outside New Hampshire and plan to enroll in Granite State College certification programs are advised to verify the program meets requirements for licensure in their state. 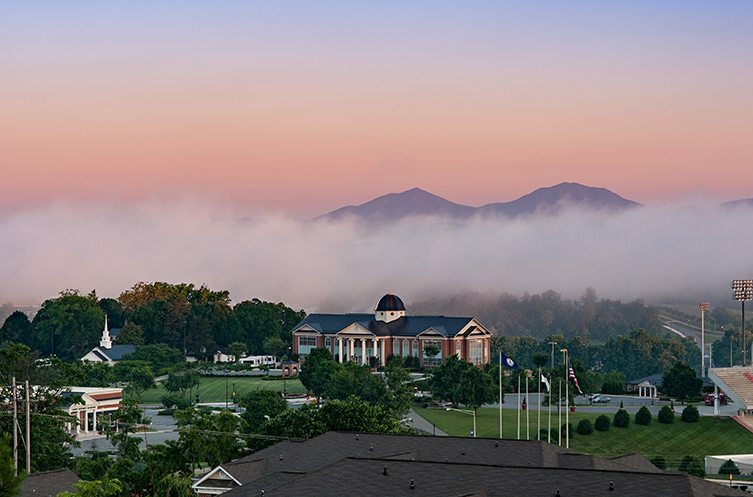 Liberty University is a private, not for profit Christian university located in Lynchburg, Virginia. With 15,000 residential students and over 100,000 online students, it is the largest evangelical Christian university in the world. The University has 289 online programs; 79 undergraduate; 175 graduate; seven post master’s; and 28 doctoral. The courses are delivered through the Blackboard online learning platform that enables students to submit coursework, complete online tests, and interact with faculty and their classmates. Liberty University Online offers students the flexibility to complete assignments at their own pace, at a time convenient to them within each week. 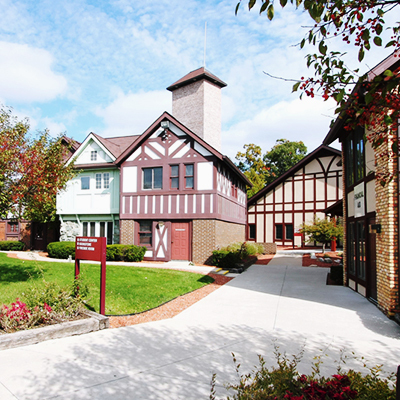 With a brick and mortar campus located in Chicago, Illinois, Kendall College offers undergraduate degrees in business, culinary arts, early childhood education and hospitality management. But its online programs are available anywhere. As well as offering a flexible online learning format, Kendall College offers a range of special courses that include Administration and Leadership, Childhood Nutrition, English as a Second Language, Grant Management, Infants and Toddlers, Small Business Management, and Special Education. Baker College is a private, not-for-profit college with 13 brick and mortar campuses throughout the state of Michigan. Classes are delivered through day, evening, and weekend classes on campus, along with 24/7 accessibility online. Their Early Childhood Education program is accredited through the National Association for the Education of Young Children. Barker’s online courses begin and end on specific dates and class work has assigned deadlines. All classrooms and library resources are open 24 hours a day, 7 days a week. Online courses offered are based upon a fully accredited core curriculum which enables students to combine online and face to face learning. GCU has provided an online learning platform for more than a decade, with an advanced online learning management system and a variety of online library resources available anytime, anywhere. The programs offered through the University’s colleges feature an academically rich and values-based curriculum. Regent University is a private Christian research university with a brick and mortar campus located in Virginia Beach, Virginia. 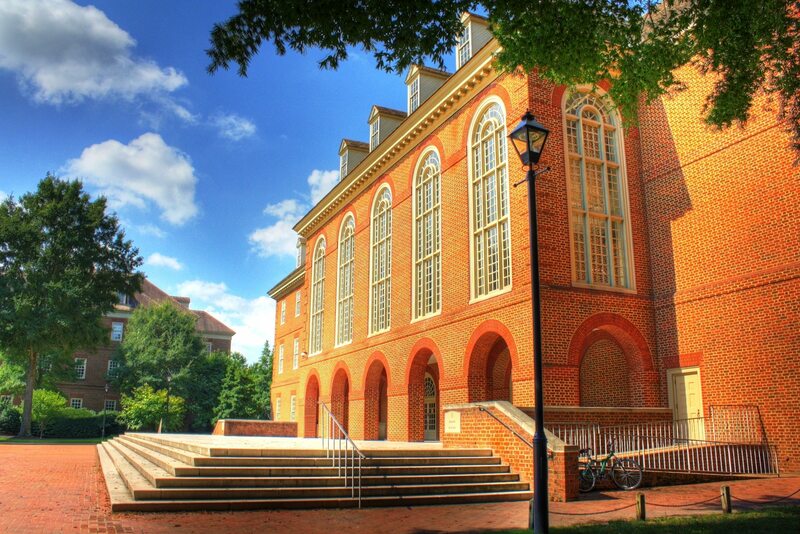 This year the University topped the list of Best Online Bachelor’s Programs in Virginia by U.S. News & World Report. So if you’re looking for quality online programs, Regent fits the bill. Regent Online provides instruction from the same professors who teach on campus. The Blackboard online learning platform allows students to view all their course materials and grades, participate in discussion forums and submit completed assignments, quizzes, and exams from anywhere they have access to the internet.